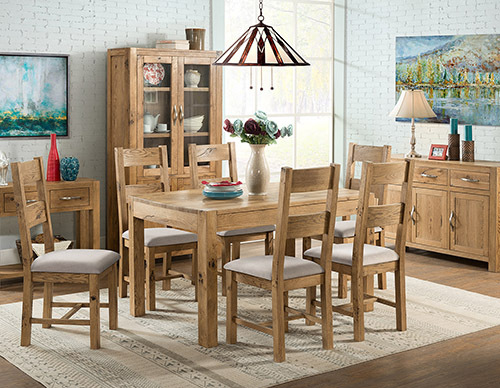 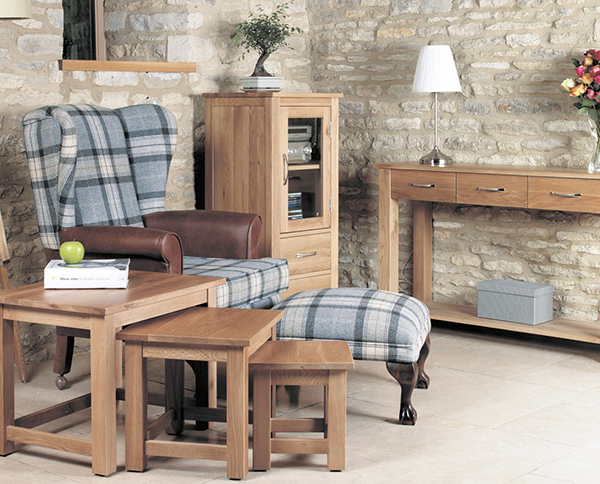 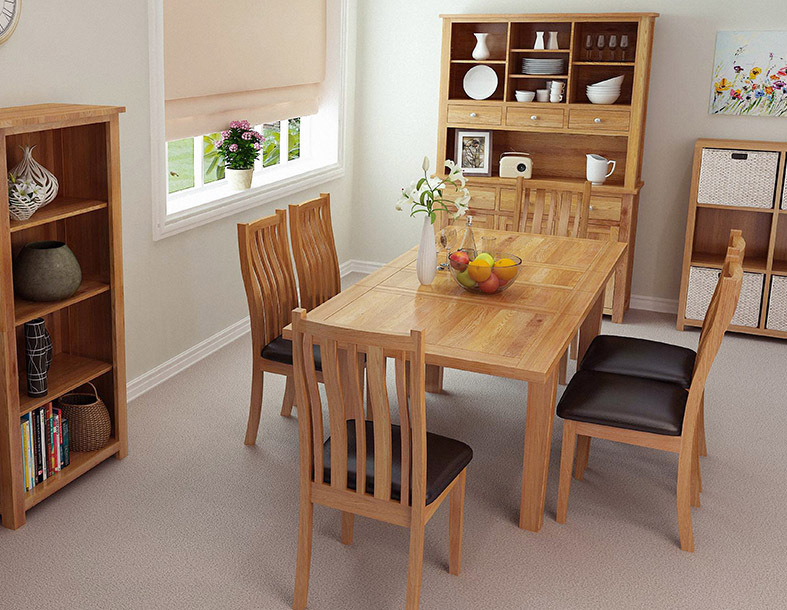 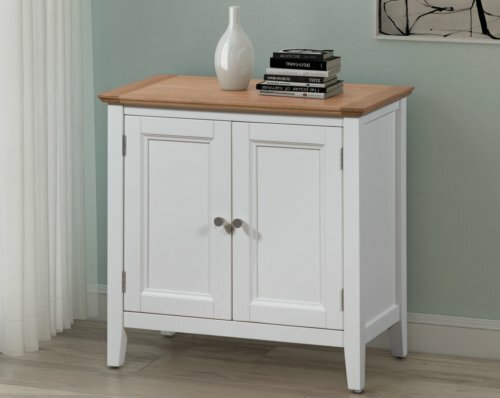 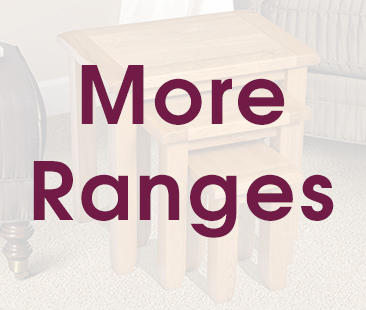 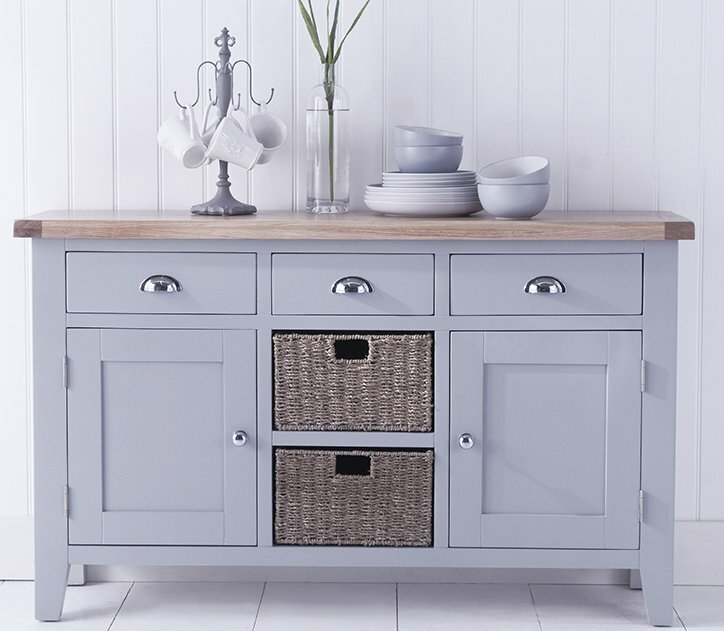 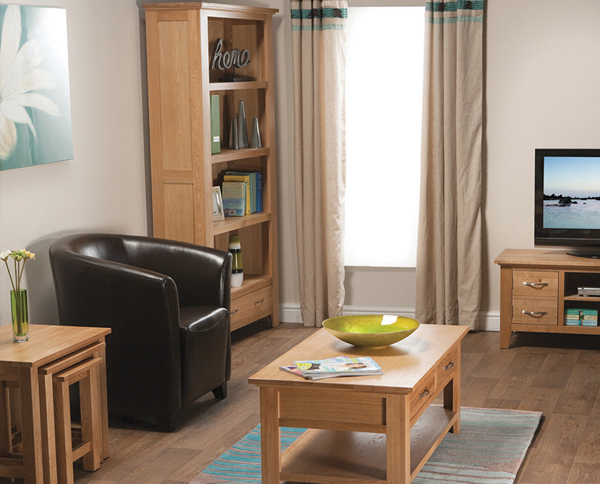 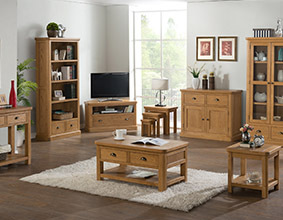 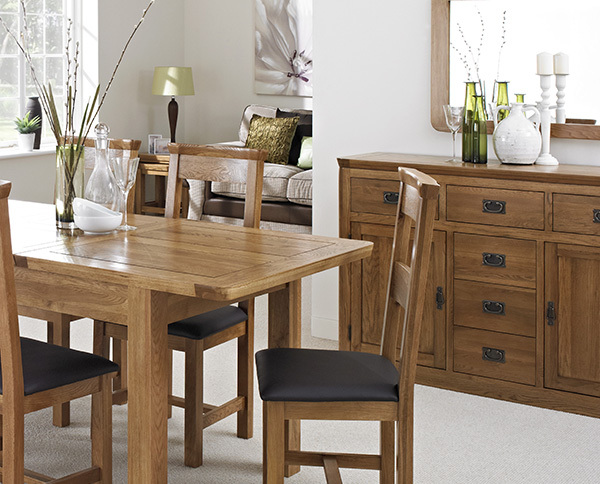 The Eaton Oak Range is a stylish collection of quality oak furniture. 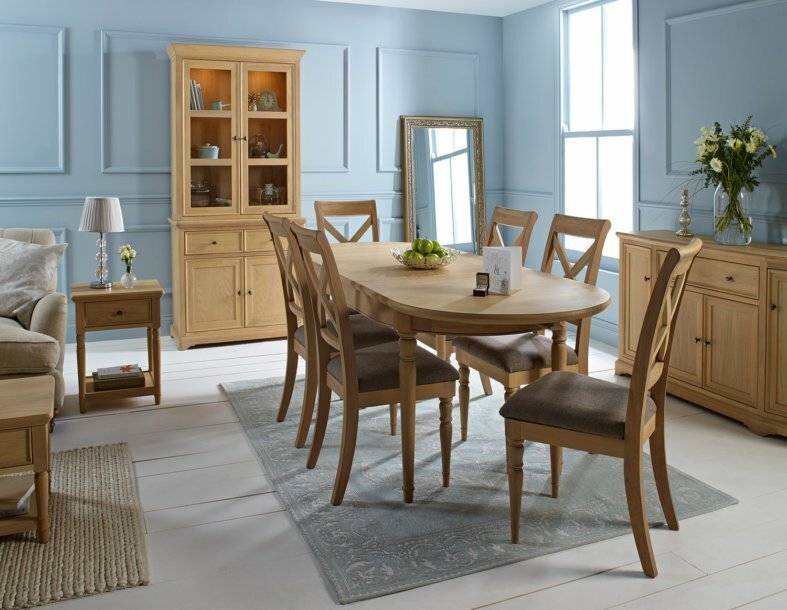 Designed with the dining room and living room, predominantly, in mind, finished in natural oak colour with a protective oil finish. 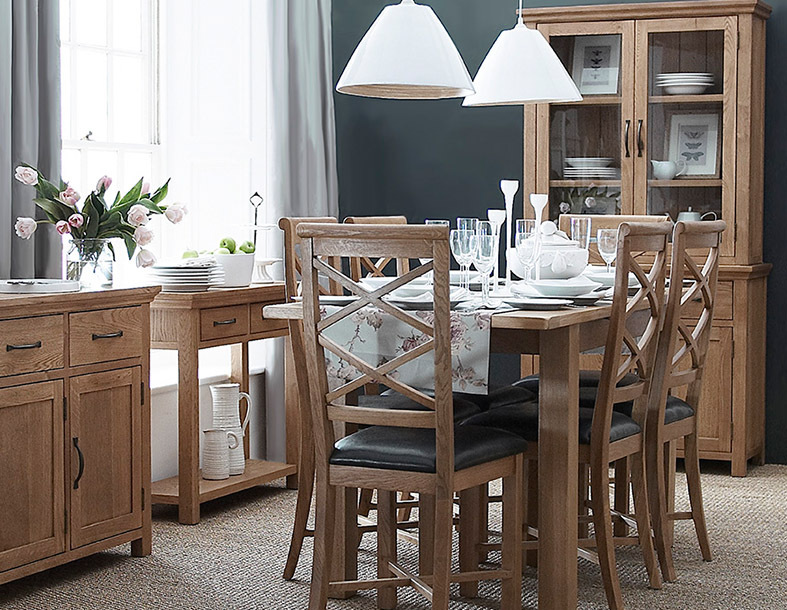 Also available in white washed oak oiled finish see Eastnor Oak Both shades of natural refined oak will suit any décor and design scheme in your home.